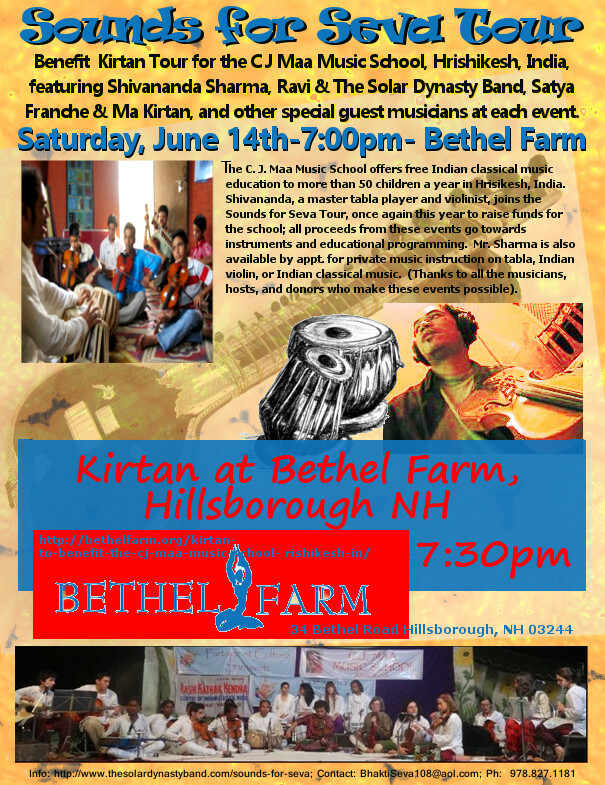 Kirtan to benefit the CJ MAA Music School Rishikesh In. 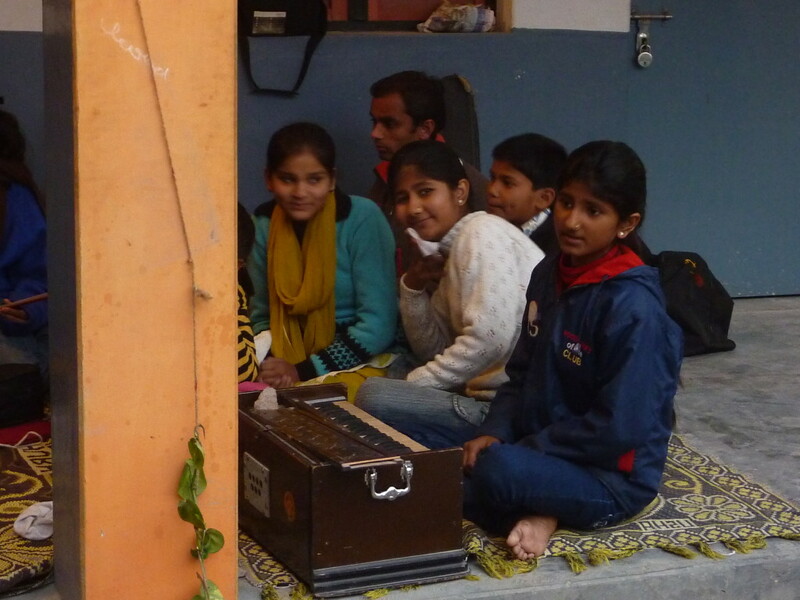 The CJ Maa Music School was founded by Maa Chetan Jyoti with a vision to provide free music lessons to local children in Rishikesh India who otherwise couldn’t afford to pay. 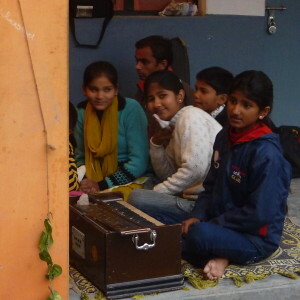 The school is totally free for the students who want to learn music and it runs by donations from our friends. Maa also had a dream to build a children’s orchestra, something unheard of in the region. The orchestra has achieved recognition over the last almost 10 years, having played at venues across India as well as a recent tour in France. Maa Chetan Jyoti was a disciple of his holiness Chandra Swami, Maa remained her life by singing kirtans and taught the world through her kirtan. Shivananda was one of her closest disciples & friends as well as kirtan accompanist. Since Mataji’s passing, he now takes the responsibility for the school. Shivananda Sharma is a master tabla player from India where he is the Director of the CJMMS (CJ Maa Music School) in Rishikesh. 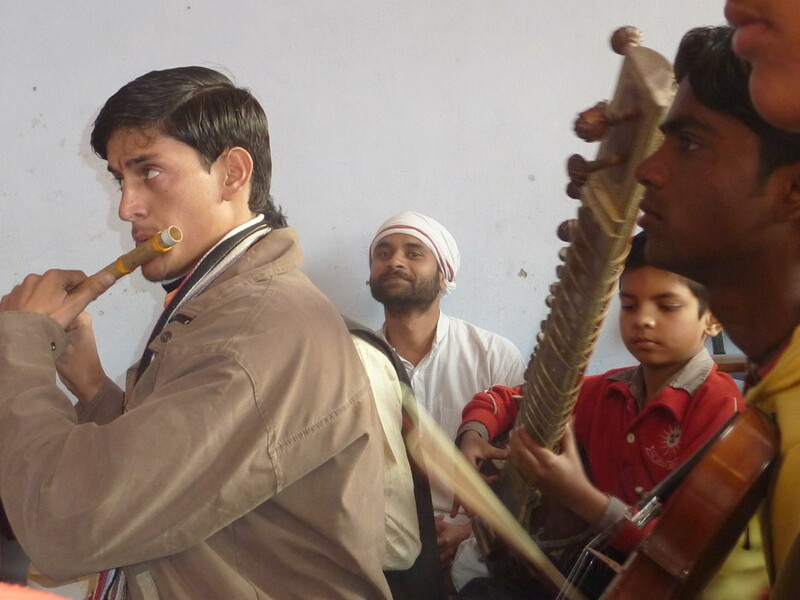 He is also a music instructor at the NGA (Nirmal Ashram Gyan Daamn Academy) in Rishikesh. 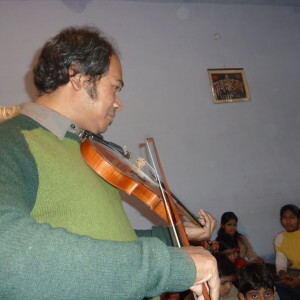 As a professional musician, he tours around India, France, Japan, USA and other countries, playing with major musicians from India and from the West. 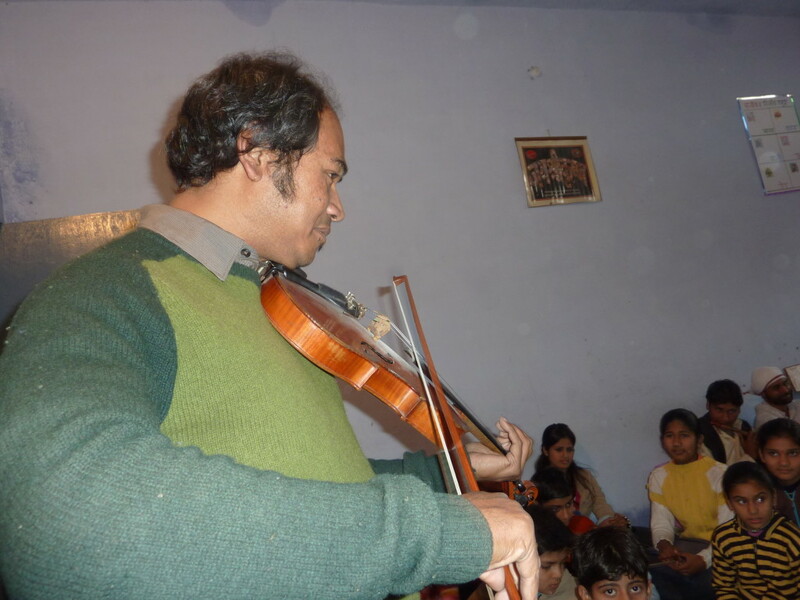 As the director of the CJMMS, he teaches the children all the classical Indian instruments. The school is gaining recognition for the skills of the children and has been partnered by the Cahor Music School from France to foster greater cultural awareness through exchange programs for their students. 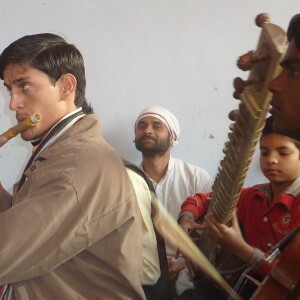 Shivananda has been on several recordings of artists from India and the West. He currently resides in Rishikesh with his wife and daughter.